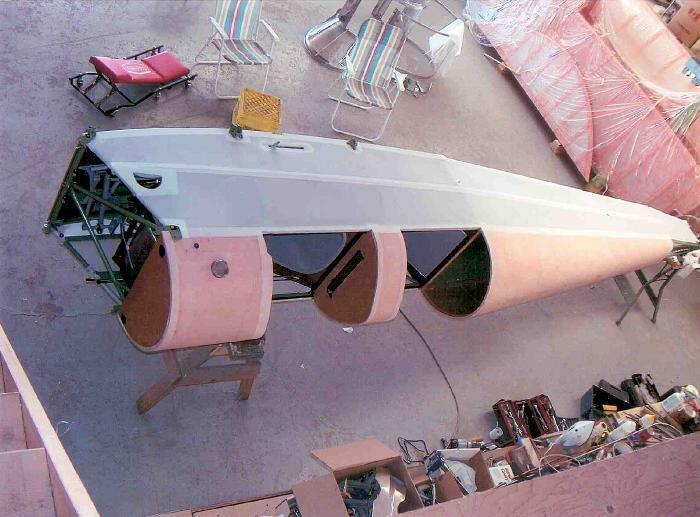 Restoration of Tiger Moth 4947 by Bill Neelin. 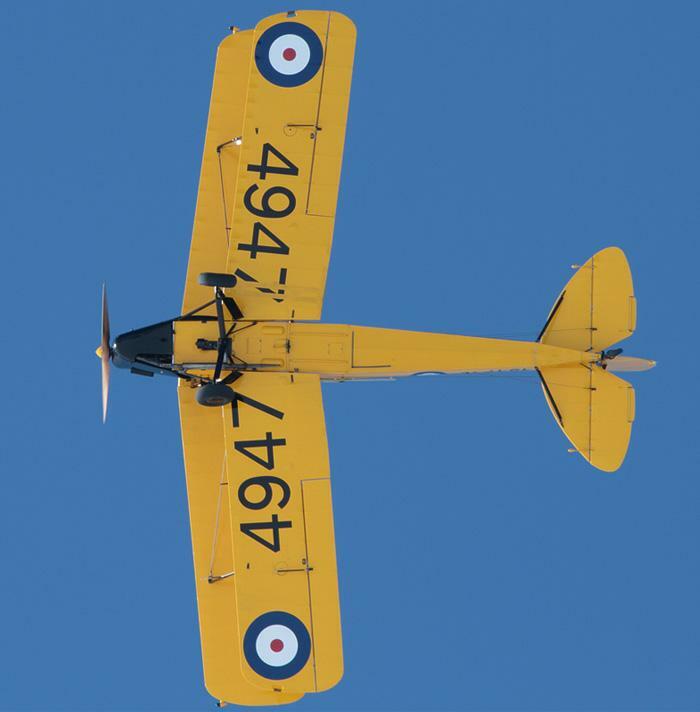 The de Havilland Tiger Moth was designed in 1931 as a primary trainer for the RAF. During the following fifteen years, the DH.82 was to become the foremost training airplane flown by the Commonwealth’s military and civilian pilots. 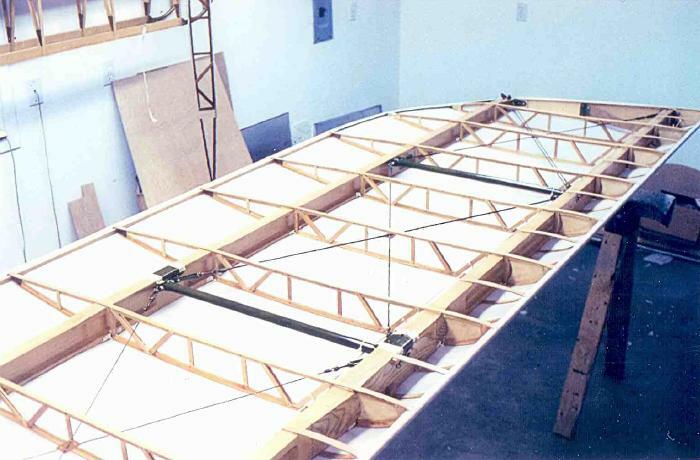 It was one of several training aircraft that made an enormous contribution to the British Commonwealth Air Training Plan. From 1938 to 1948, the RCAF employed more than 1,500 of these aircraft. The Canadian built DH.82C differed from the British DH.82A in a number of ways, which included; a jettisonable cockpit canopy, cockpit heating, wheel brakes, a tail wheel and a more powerful engine. The DH.82C prototype was first flown from Downsview (Toronto) Ontario, in March 1940. The various Canadian modifications added both weight and drag to the aircraft, so inevitably the Canadian DH.82C was less nimble than its British counterpart, but better suited to Canadian flying conditions. 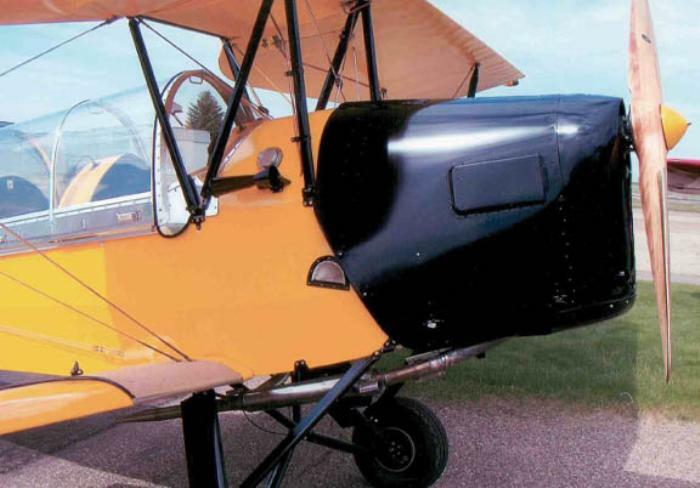 Tiger Moths and Fleet Finches did all the elementary flight training for the BCATP until the summer of 1942, with Tiger Moths outnumbering Fleet Finches by over three to one. 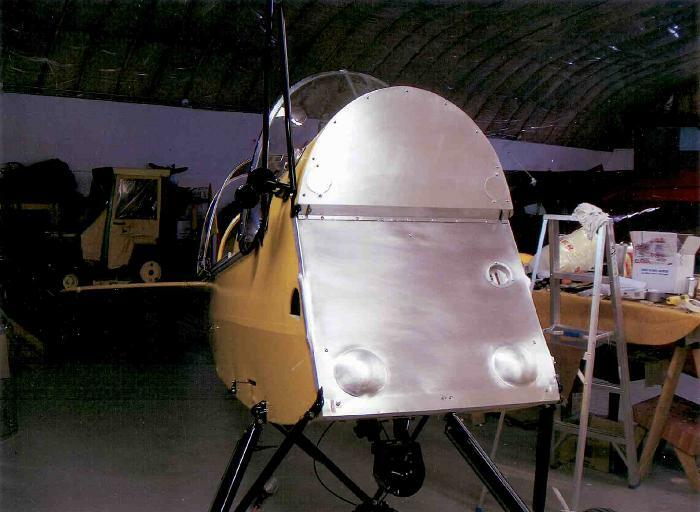 Besides pilot training, Tiger Moths were used for basic radio operator instruction. 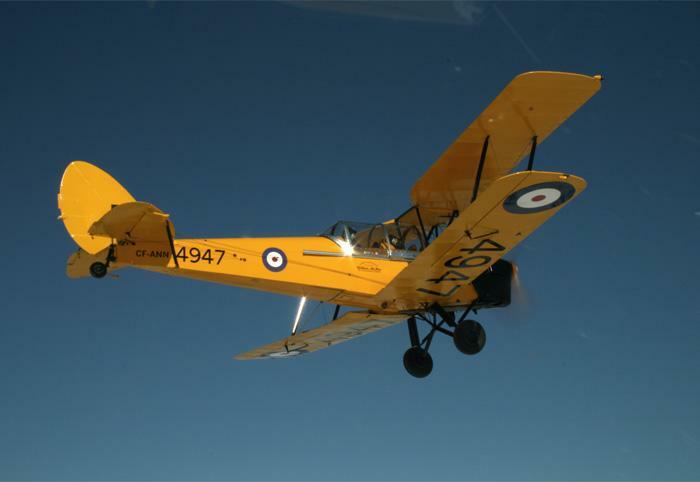 Many Tiger Moth trainers were flown at Mount Hope during the Second World War, by No.10 Elementary Flying Training School(EFTS). 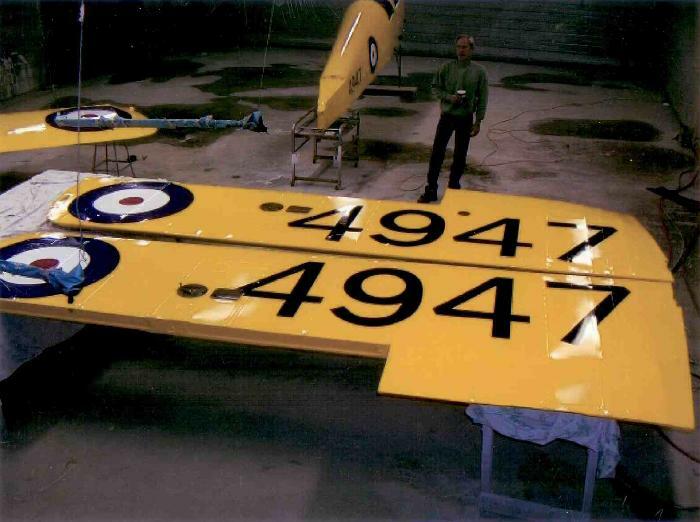 An estimated 7,800 Tiger Moths were manufactured for the RAF and other Allied Air Forces. Of these, 1,550 were built in Canada between 1937 and 1944. 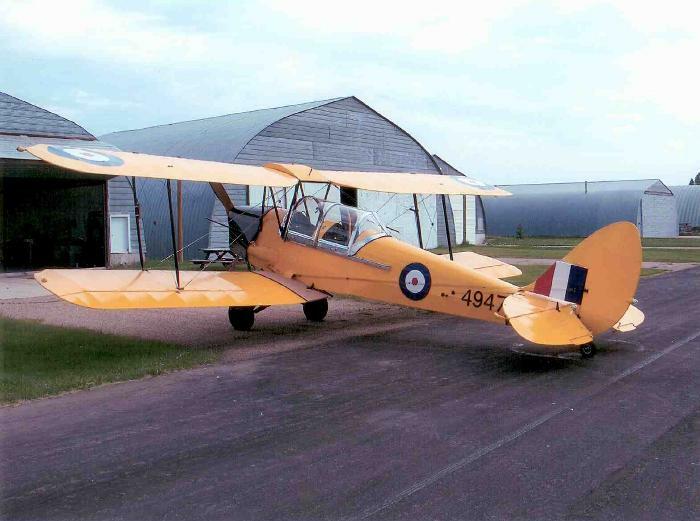 Today, about 300 Tiger Moths remain in flying condition around the world - 40 of them in Canada. 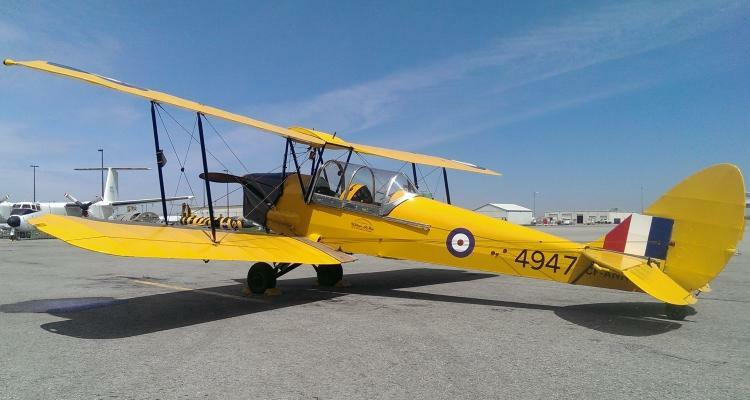 The Museum's Tiger Moth was built at Downsview, Ontario and taken on strength with the RCAF on April 16, 1941. It was assigned to No. 2 Training Command in Winnipeg, Manitoba and was relegated to the status of an instructional airframe in December 1943. It was struck off strength in July 1946, sold and until 1990, not much is known. In 1990, it was registered as CF-IME to Stanley Squires of Milestone, Saskatchewan and in 1992 as C-FIME to John and Sheila Squires of Weyburn, Saskatchewan. 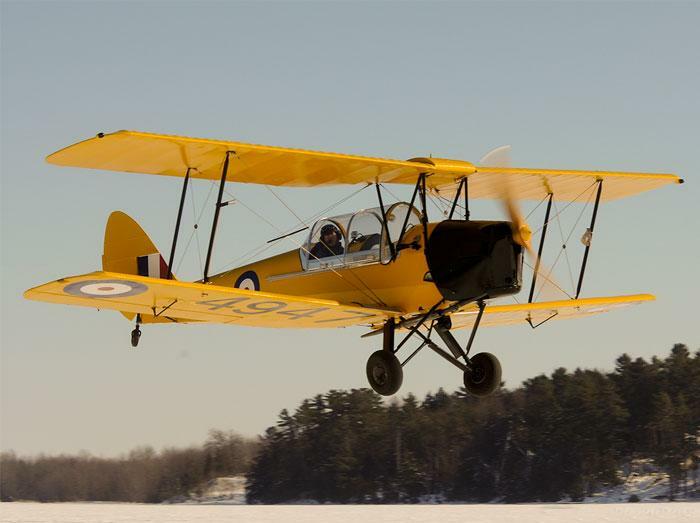 Bill Neelin of Camrose, Alberta purchased the aircraft in 1999 and completed a full restoration, registering his Tiger Moth as CF-ANN. 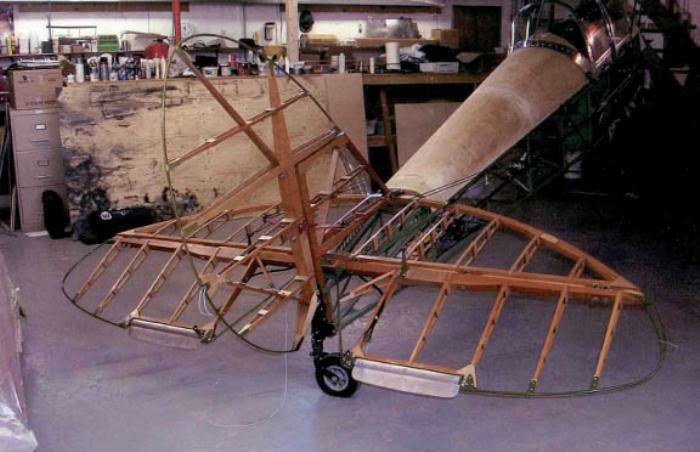 It was subsequently purchased by Rob Fleck who operated it at Vintage Wings of Canada for a few seasons until he generously donated it to the Museum in March 2015.